Everyone who loves gacha games must know Final Fantasy: Brave Exvius. The game is one of the biggest successes of Square Enix and Gumi Inc. Final Fantasy: Brave Exvius was so successful that when the game was officially released, there were millions of downloads in just a few days. There would be no doubt that Square Enix and Gumi Inc. will find some ways to make use even further of their most successful and profitable game title. And, yes, they do. 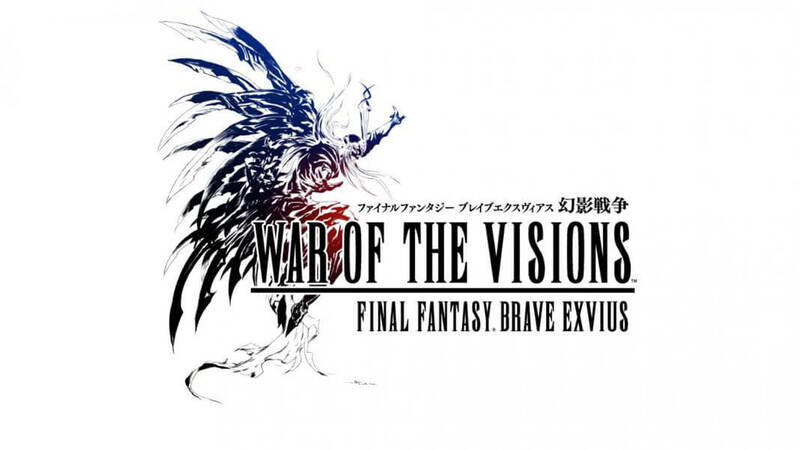 Their newest project is War of the Visions: Final Fantasy Brave Exvius. The teaser site also launched here. The teaser did not reveal much about their new project. However, we did know that the new game will be a Tactical Role Playing Game. Besides, through the trailer, we can see that Square Enix and Gumi decided to make the game as much appealing as possible in term of sound, music, visual, and artworks. It is easy to understand. Since, Final Fantasy: Brave Exvius was developed using sprites and pixels. However, with many new games that have been released lately, the visuals and music are really catching, such as Epic Seven or Dragalia Lost. So, if Square Enix wants to keep the fanbase of Final Fantasy: Brave Exvius and attracts more new players, they cannot just develop the same game concept as 4 years ago. From what can be observed through the War of the Visions: Final Fantasy Brave Exvius teaser, the game might have something in common of Final Fantasy Tactics. Also, according to the vague story, all we know is that the game will take place in Ardra of Lapis, a continent (also currency) of Final Fantasy: Brave Exvius. There will some involvements of six kingdoms and legendary crystals. So, the game could be some kind of spin-off or sequel of Final Fantasy: Brave Exvius. We can expect a release for Japan as per the two companies’ history. Also, there is no confirmation on which platform will the game be. Yet, there is very less chance that they will publish the game on other platforms than iOS and Android. Because gacha mobile games for smartphones are still in the increasing pace. They may, however, release the game on a new mobile platform such as Switch. There are lots of mobile games that are ported to Switch and become quite successful. Not too long ago, Gumi also internationally released a sequel of their famous Brave Frontier title. However, the game was not as good as intended. 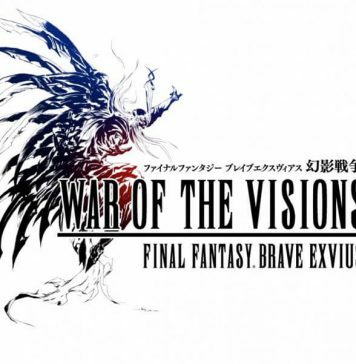 Therefore, with this teaser of War of the Visions: Final Fantasy Brave Exvius, we can be quite sure that Square Enix and Gumi will at least release their important projects for strong markets first such as Japan and United State. However, Japan will be most likely the first to test the water of this new Final Fantasy title. Other than that, the banning waves from European countries toward gacha games might have some big impacts on the business strategy of such big game like this. If the two companies want to have the same big hit as Final Fantasy: Brave Exvius, they have to find their ways to follow EU policies and keep their gacha business model.